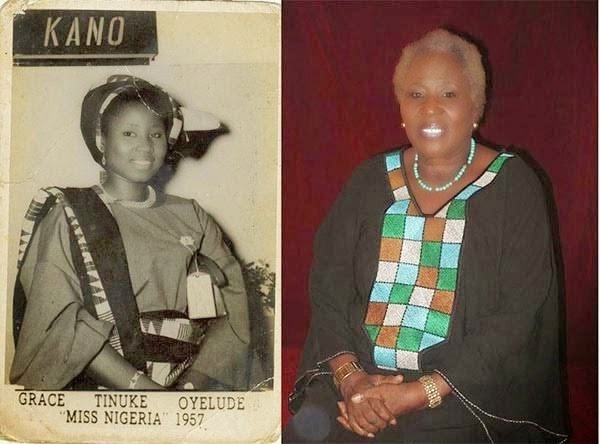 Grace Oyelude became the first Miss Nigeria when it commenced in 1957. Back then it was a photo contest and contestants were asked to send photographs of themselves to Daily Times headquarters in Lagos where finalists were shortlisted. Successful finalists were afterwards invited to compete in the live final at the Lagos Island Club. 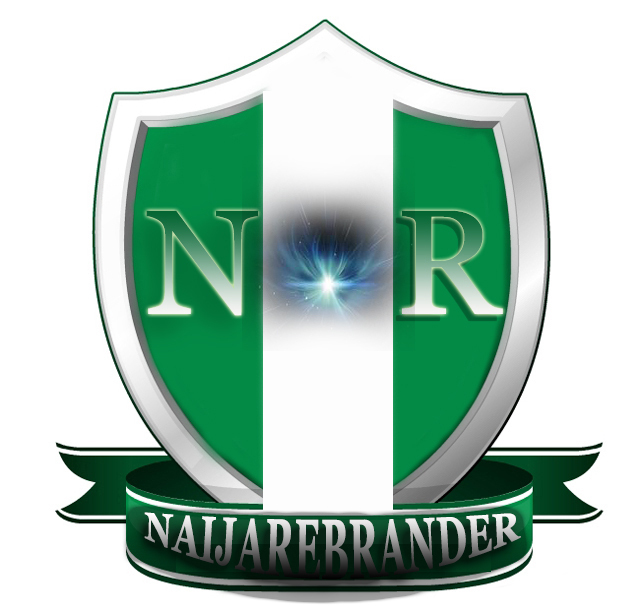 At that time, the Miss Nigeria contest did not include a swimsuit competition. Oyelude was working at United African Company (UAC) when she represented the then Northern region. She won £200 and used part of it to travel to England to study nursing at Royal College of Nursing, England.